Bahauddin Zakaiya University Multan is very popular among the students of Pakistan due to its great academic record. Now BZU Multan university is committed to provide maximum online facilities to its students of all programs. Now students can get their online roll number slips 2019 too. You may also view online and download you BZU Multan BA & BSc roll number slip 2019. Traditionally Bahauddin Zakaiya University Multan used to deliver roll number slips only by registered post. Now downloaded BZU Multan BA & BSc roll number slip is also accepted in examination halls. Even now BZU Multan dispatches the manual roll number slips by post, but now students can also download them from official web portal of Bahauddin Zakaiya University Multan to proof their identity in the exam center. Roll number slip is very important document as far as exams of higher classes are concerned. College or university identity cards are not accepted during the exams. Each student is issued a unique roll number which is written on paper sheet also instead of student’s name for purpose of secrecy. Roll number slip contains all the required information about student including his/her roll no. Students have to write this number in digits and in letters on paper sheet. 1-You can get your roll no slip through challan number or form number. 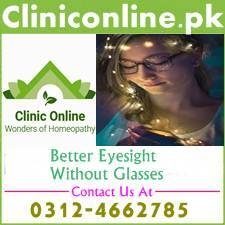 2-You may also check it through your Nadra CNIC number. 3-Registration number is the third method for downloading the BZU Multan BA & BSc roll number slip 2019. It is recommended to print at least 2 copies of your BZU Multan roll number slip, so that in case of losing one you may show the second copy to the examiner for entering in the examination hall. 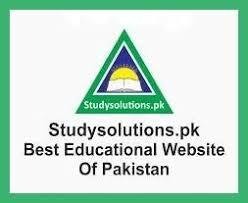 Visit studysolutions.pk and its facebook page daily for more alerts about your annual and supplementary exams.